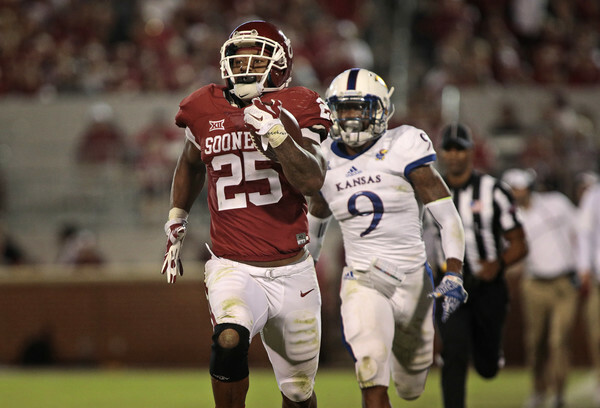 University of Oklahoma running back Joe Mixon on Friday had his attorney make public the surveillance video that shows him punching Amelia Molitor in 2014. "Mr. Mixon asked us to once again say he is sorry for the way he reacted that night. He has apologized publicly to Ms. Molitor, her friends, his family, teammates and the University," his attorney, Blake Johnson, wrote in a letter. "He hopes that his voluntary release of these recordings will help put this matter to rest."